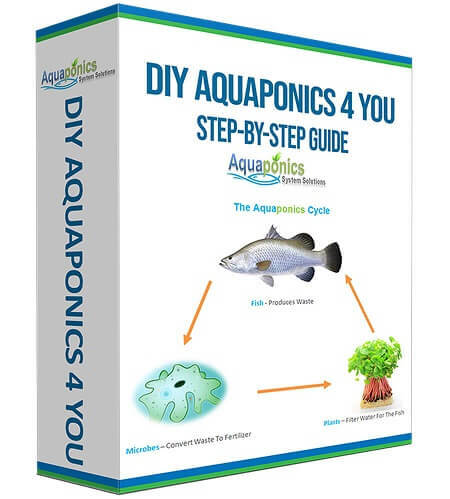 Tilapia may be the first fish that comes to most people’s minds when talking about aquaponics but they are not the only option. In fact, practically any fish can be kept; the real issue is how much care they will need and whether you want to enjoy watching them or simply grow them to edible size. Tetra Fish aquaponics may not be the simplest system to setup but there are plenty of benefits; all you need to do is ensure you know the facts before you get started. 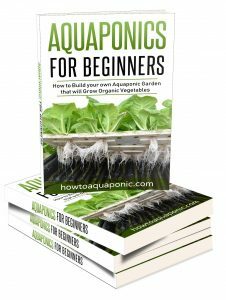 The following information should help to ensure you know everything you need to in order to get your tetra fish aquaponics system started. This is the classic tetra that probably springs to your mind when you mention tetras. They are easy to look after, like fresh water and very peaceful. You’ll usually find them in blue, red and translucent. It is worth noting they are happiest in a school of at least 15. The key difference between the cardinal tetra and the neon tetra is the vibrant red stripe that runs down the side of their body. On a cardinal tetra, this runs the entire length of their body while on the neon it runs from the middle of their body to the tail. These tetras are a bright flame color and prefer to move in a school. This means they can look fantastic moving through the middle of your tank. They are generally peacefully but a little more aggressive than your common tetras. This type of tetra prefers to live in the lower part of your tank. But, you will need plenty of vegetation to keep it happy. 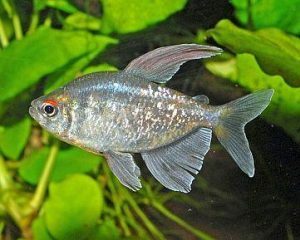 The diamond tetra can grow as long as 2.4” and works best if it lives in a shoal of between 6 and 8 fish. This will stop it from being a fin nipper. The glowlight tetra is virtually translucent with a red/orange stripe running down the side of it. Again it prefers to live in a school of between 6 and 8 fish. As with most tetras, they prefer darker tanks and plenty of vegetation to hide in. Tetra fish originate from the Amazon jungle which means they are used to warm water. 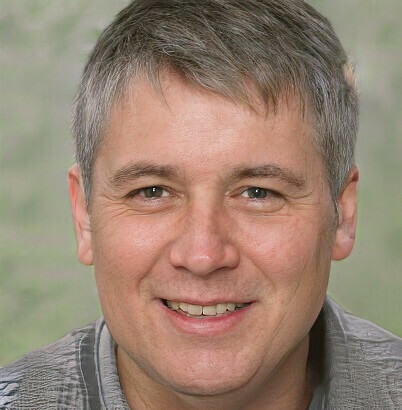 You’ll need to keep your tank between 70°F and 81°F. In addition, the pH level needs to be between 6 and 7, while the water should be soft. It’s worth noting that the tetra is not the hardiest of fish; if the conditions change outside these parameters or even change too quickly they are likely to die. Even the lighting must be right, subdued is definitely best. 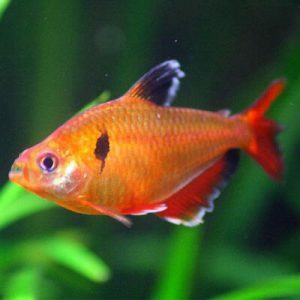 Tetras are a good fish for aquaponics but they are definitely not the ones for beginners. Tetra fish grow surprisingly quickly. In the first three months, you’ll see them grow to approximately half their full grown size. They will then take another 3 months t become fully grown; that’s impressive by any standard. Can You Combine Tetra Fish With Other Fish? Tetra fish can be mixed with any other fish if you want them eaten! 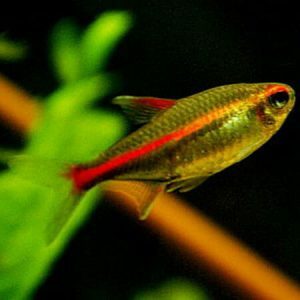 They are very small and peaceful; if you add any aggressive fish that is bigger than your average tetra they are likely to attack the tetras and eat them. 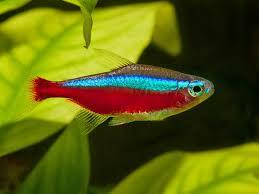 While you can keep them with other small fish it is generally best for tetras in aquaponics to be kept by themselves. Discover the answers to the most commonly asked questions regarding tetra fish aquaponics. If you don’t see your question/answer here then contact me to find out the facts. What do tetra fish eat? In the wild tetras eat meat and vegetables. In short, they will eat tiny insects, larvae, and algae. In your aquaponics system, a good quality pellet food will provide them with all the nutrition they need. Young fish need to be fed twice a day but the food must be small to ensure there are no choking issues. Older fish can be fed once a day and you can add small pieces of blood worm or brine shrimp to help vary their diet. How big do tetra fish get? You should keep one tetra fish per 1-2 gallons of water and ideally aim to have at least 15 in your tank. Being in a school will mean they are happier and they will all reach approximately the same size. The average tetra is 1.5 inches long. It is best to keep baby tetras in their own tank until they are 3 months old. By this stage, they will be nearly fully grown and the adult tetras won’t bully them. How long do tetra fish live? Tetra fish obviously live longer in a tank than in the wild, because they have no predators. On average they will live for 5 years but they can get as old as 8! They do best if they are with other tetra fish; they are very social fish. Where to buy tetra fish? Tetra fish for aquaponics can be bought at your local fish store, aquaponics store or even at a pet store. They are easy to get hold off, very cheap to buy and a great option to add some color to your aquaponics system. But, if you’re looking to create a tetra fish aquaponics system it is advisable to purchase the fish as young as possible. This will allow them to mature with your tank and give you the maximum benefit. This is a disease that can affect many types of fish but it was first found in neon tetras. In short, it will eat your fish from the inside out. Your fish will suddenly lose their color, swim irregularly and at the bottom of the tank, and lose body mass very quickly. Unfortunately, there is no known cure. Prevention is the best route if one of your tetra’s get this disease you should kill all the fish in your tetra fish aquaponics system.